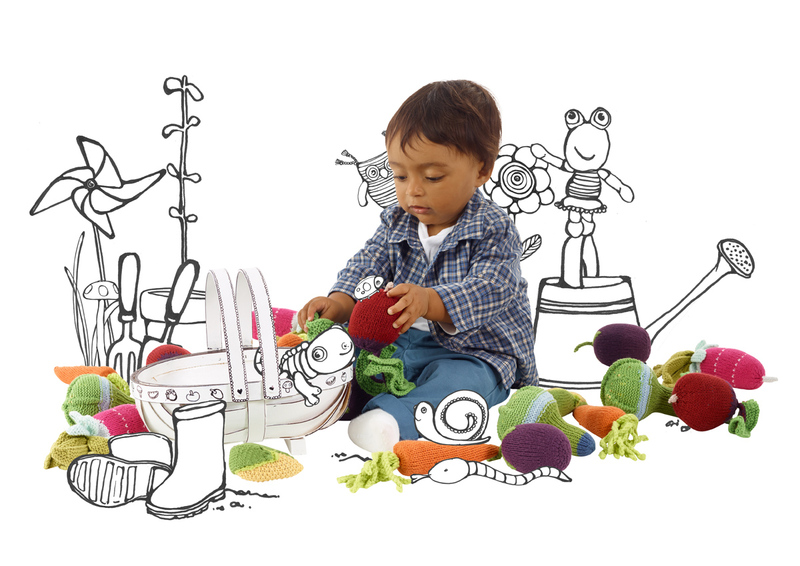 We love to see the colourings of all your little ones. 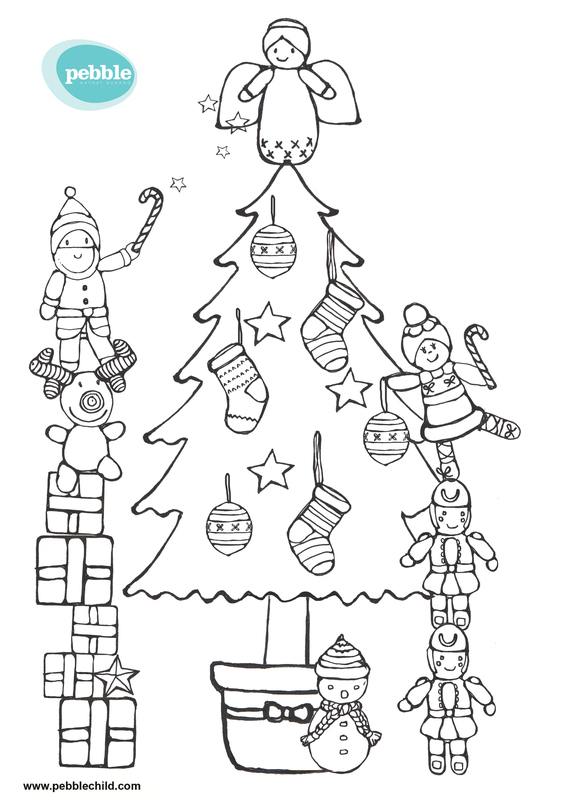 Here are two new colouring sheets that you can download for free. 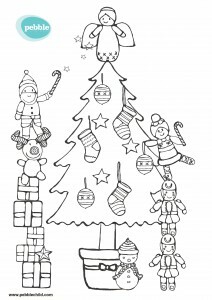 Please do take a quick snap of your little one with their colouring and post to our instagram page so that we can all see the lovely colourings for Christmas.